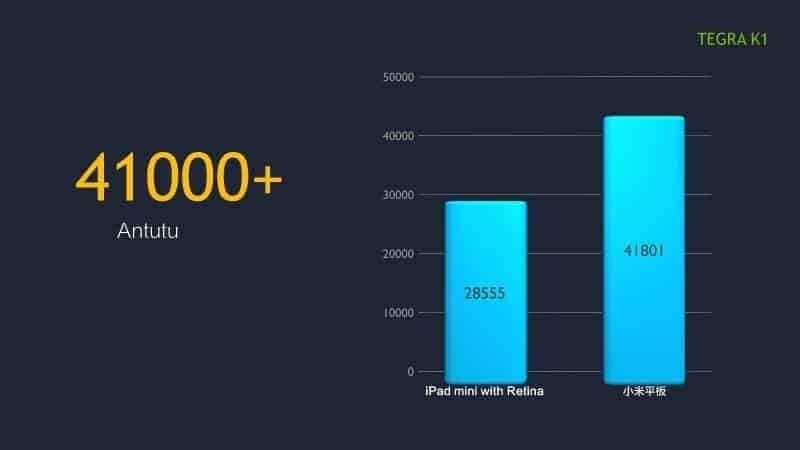 Xiaomi Mi Pad, one of the best budget tablet is coming to hit Indian markets Soon.other than Mi4, Xiaomi is releasing Android tablets very soon in India this year. 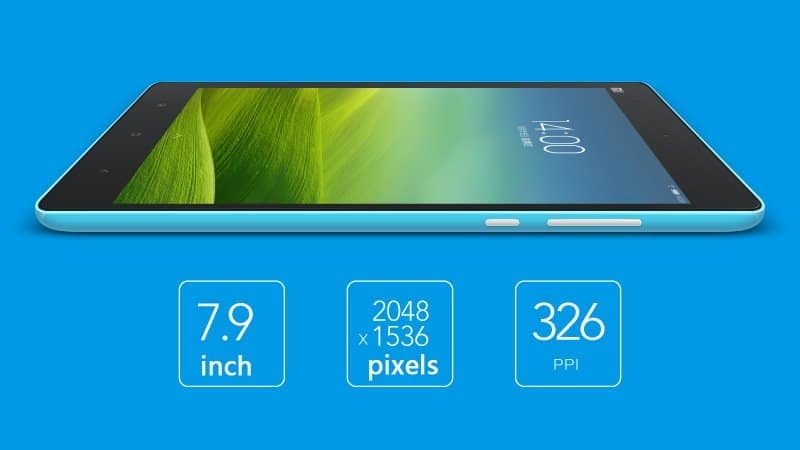 After the success of Xiaomi Mi3, in India through flipkart, Now Xiaomi is focusing to release its Tablets Series “Mi Pad”, through flipkart again, as per our predictions. The success of Xiaomi Mi3, can be seen with its latest sale of its stock on August 12th, were around 20000 units were sold in 2.4 seconds, which is a record. It actually speaks, how Xiaomi Mi3, is playing its role in Smartphone market in India. Xiaomi Mi Pad is gearing up to be released in September, it would be the best budget tablet under Rs 10000 range. 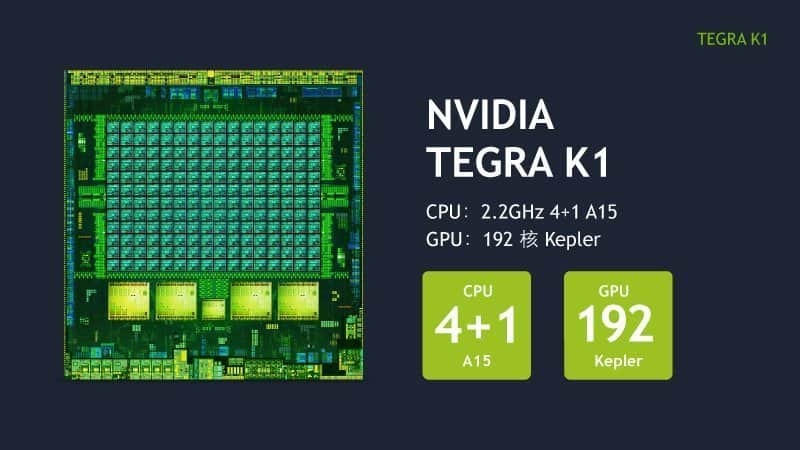 Mi Pad, is the Xiaomi’s first slate sports a 7.9-inch display with resolution equal to Apple’s Retina Display of 2,048×1,536-pixels and is powered by Nvidia’s Tegra K1 processor. Mi Pad, runs a new version of MIUI, which is a heavily customized version of Android. This version is based on Android 4.4.2 KitKat. 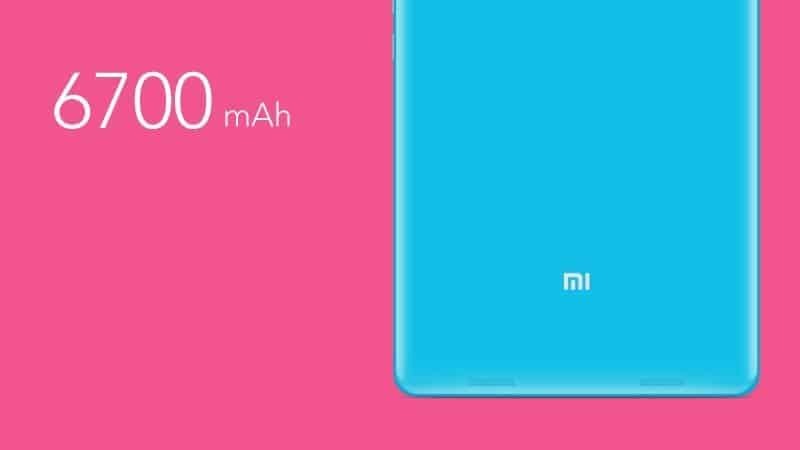 Strangely (or not), the new UI greatly resembles iOS 7, and it appears Xiaomi is going all out to deliver the Apple experience on an Android tablet. It’s not just the screen, the Xiaomi Mi Pad is almost identical to the Apple iPad mini 2 in terms of design too, except it’s made of plastic rather than metal. With measurements of 202 x 135.4 x 8.5mm and a weight of 360 grams, it is ever so slightly larger and heavier than Apple’s mid-sized tablet. The tradition of continued strong momentum, and pay attention to the safe when using , 6700mAh standard large capacity lithium polymer battery. 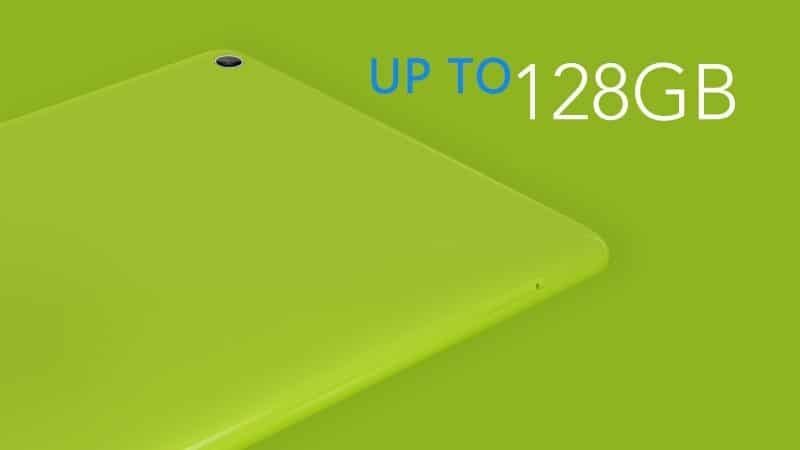 Mi Pad comes with 128 GB of internal Memory with extendable Memory card.